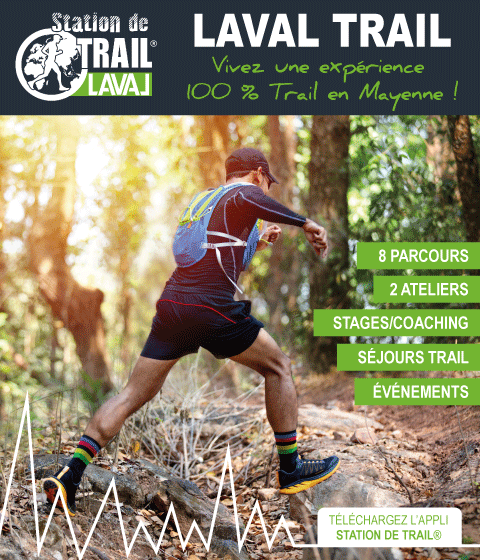 The Pays de Laval has 700 km of hiking trails. For a family stroll or a bucolic outing, you can choose between sunken paths, valleys, rolling hills, forests, and so on. If you prefer cycling or horse riding, make the most of the numerous secured trails that cover the landscape. These exist in the three municipalities of the Pays de Laval: Entrammes, Saint-Berthevin and Saint-Jean sur Mayenne. In association with the CDRPM and local hiking clubs, the Tourist Office has created three panels informing enthusiasts of the diversity and quality of the hiking tours in the area. This selection of tours is in addition to the existing guidebooks. It also applies to mountain cyclists and horse riding enthusiasts. Refreshments under a parasol and hire of motorboats (no licence necessary), electric boats, pedal boats and so on. Choose from: electric boats (4-5 people), libellules (5-6 people), capucines (8-9 people), half or full day. At the Entrammes stop, boat hire, catering at the riverside and boatyard. A fully navigable river ... for fishing fun! Navigate on a houseboat thanks to Anjou Navigation (starting from Laval), for several days, with family or friends. Break up your cruise with stops along the way (at locks, small restaurants, in a village) and get the bikes out for a ride along the towpath! In addition to the relaxation area, the Laval river stop provides toilets, showers, washing machines and water and electricity on the pontoons for boaters. On board the Vallis Guidonis, a gourmet cruise provides the opportunity to indulge in some fine foods. If walking, you will enjoy the natural and architectural heritage in a different way. The River Mayenne is very plentiful in fish (access from the locks and car parks close by). Easily identifiable leisure fishing areas mean it is possible to calmly enjoy your passion. In Montjean, (Loiron area), the angling centre has several bodies of water with different themes, including a 25-hectare pond surrounded by trees. You simply need to have a fishing permit and wait for it to bite! “No kill” where you release the fish caught, is also possible in Laval. The route is dotted with information panels at the different access points to the river: from the Bootz dam to the Centre dam. Angling that respects fish and the environment. Find all the details on the website. Many lakes are well suited for bathing and relaxing, are at the start of hiking trails, and have picnic tables and play areas for children. On a wave at the pools too! Aquabullle and Saint-Nicolas 5 in Laval, the Saint-Berthevin pool on the edge of the Vicoin river, the lake in Argentré... All you need to do some lengths! In the centre of Laval, the Jardin de la Perrine (Perrine Garden) is a haven of peace comprising long alleys, 100-year-old trees, a rose garden, botanical garden and a children’s play area. Nearby Boston Square has been beautifully renovated with aligned boxwood. On the edge of the river, the Ondines de Changé Park has large lawns and an impressive collection of trees. From Ouistreham to La Rochelle, this continuous, marked route offers a new experience to enjoy the charms of the pretty towns and villages and the serenity of the French countryside. In Mayenne, the Vélo Francette follows the 105 km-long towpath.